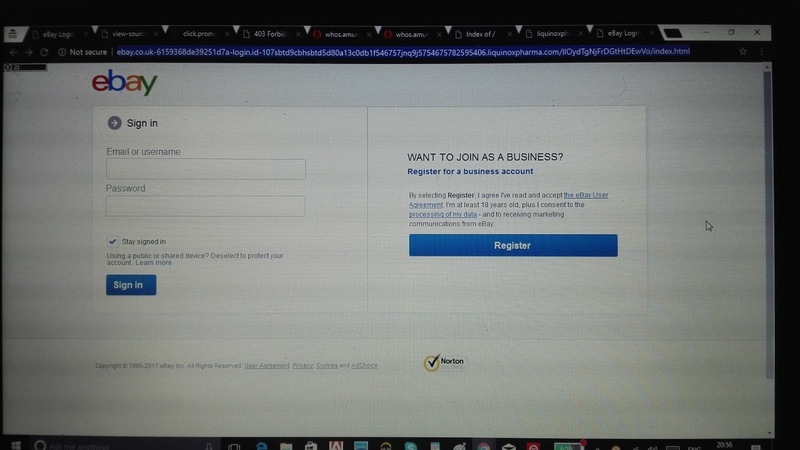 Ghana Dating Scam: New Ebay SCAM Login! WARNING! 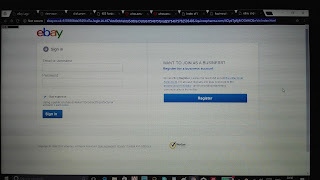 New Ebay SCAM Login! WARNING! There is a new Ebay Scam out! !!!!! Warning !!!!!! eBay sent this message on behalf of an eBay member via My Messages. Responses sent using email will go to the eBay member directly and will include your email address. Click the Respond Now button below to send your response via My Messages. What happend with my item. I have paid for it. Let me know asap or i will have to report you to eBay. Leading you to a webpage, you may think, it`s Ebay! But - Is not! So, the main domain is: liquinoxpharma.com - not Ebay! Clever monkeys!!! So, be warned! Do not fill in any form! Do not give your details out!!!! !